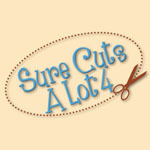 Looking for an easy way to precisely target your cuts? 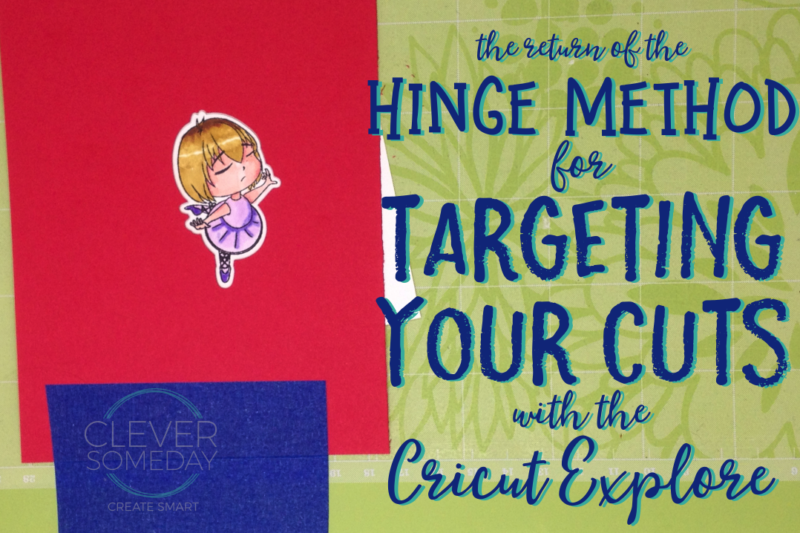 The trusty hinge method loved by Expression users finally comes to the Cricut Explore. 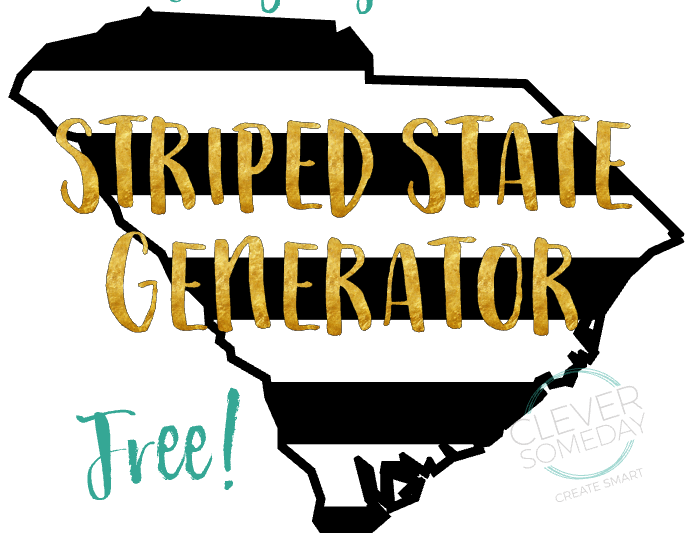 Striped state graphics are all the rage, and its simple to create your own fully customized version with Silhouette Studio, a free dingbat font and my free template. 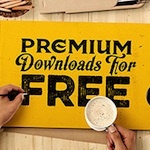 Plus download a free StateFace character map. 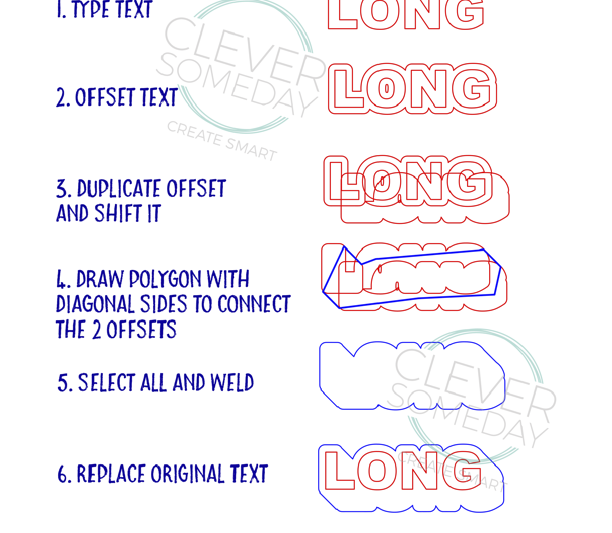 Mini-tutorial for creating an offset long shadow in Silhouette Studio. 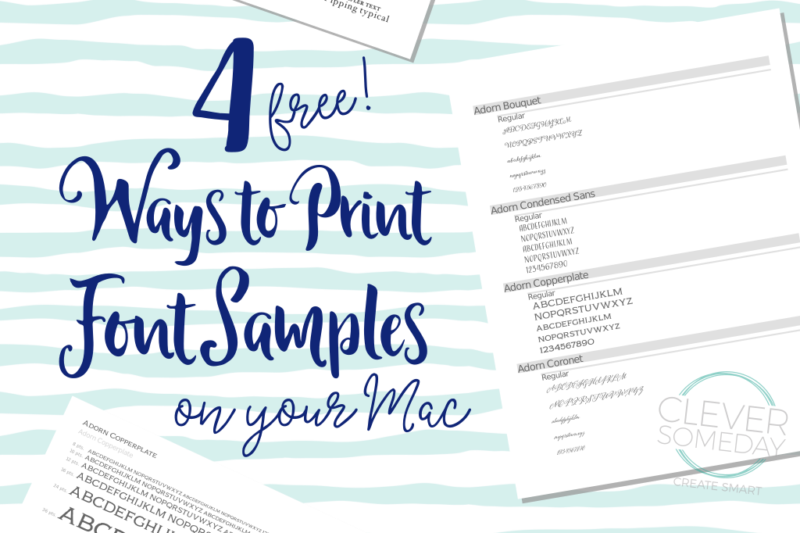 Learn about four free and automatic ways to view and print samples or a catalog of any or all of the fonts on your Mac. Looking for an easy way to view every single glyph in a font, whether you have installed it or not? 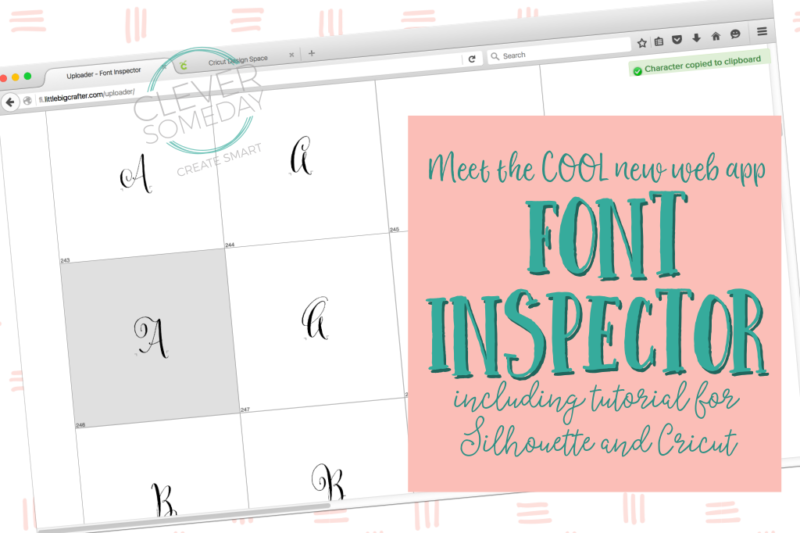 Look no further than the new online tool, Font Inspector. 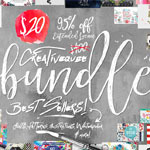 Meet this cool new web app and get a tutorial for Silhouette or Cricut. 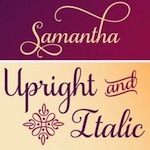 Single path files for sketching, embossing, etching or rhinestones are hard to find, but you might be able to find some in free icon sets. 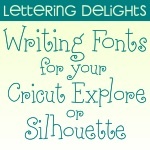 What to look for, and how to convert them for use in Silhouette Studio Designer Edition is covered. 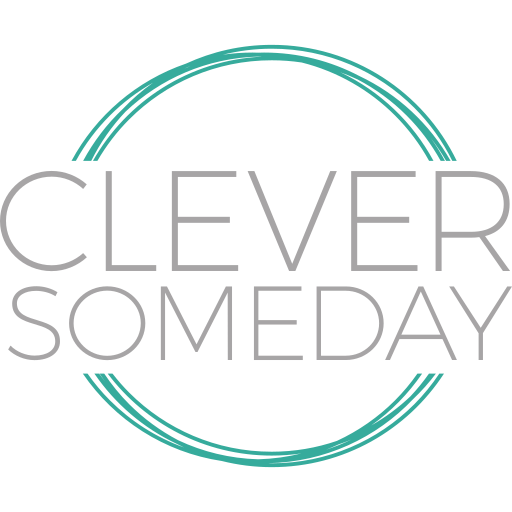 Includes a video tutorial. 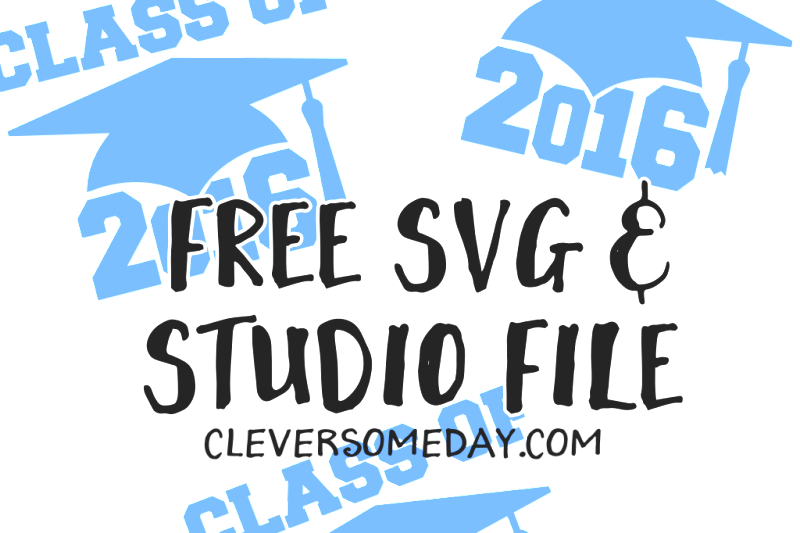 Releasing a free Class of 2016 cut file in SVG and .studio format in keeping with a 5 year tradition here at the Clever Someday blog. 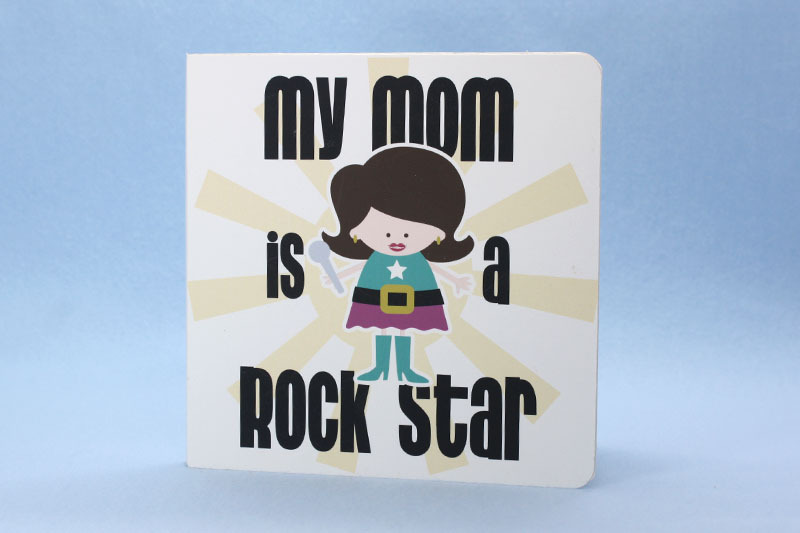 Creating a personalized board book is remarkably simple with print and cut. I share all the details plus a free template for you to add your own story and/or images. The question about what file formats Silhouette Studio can use is not all that easy to answer, partly because the facts vary a bit from the official Silhouette America information, and partly because there are 3 versions to keep track of now. 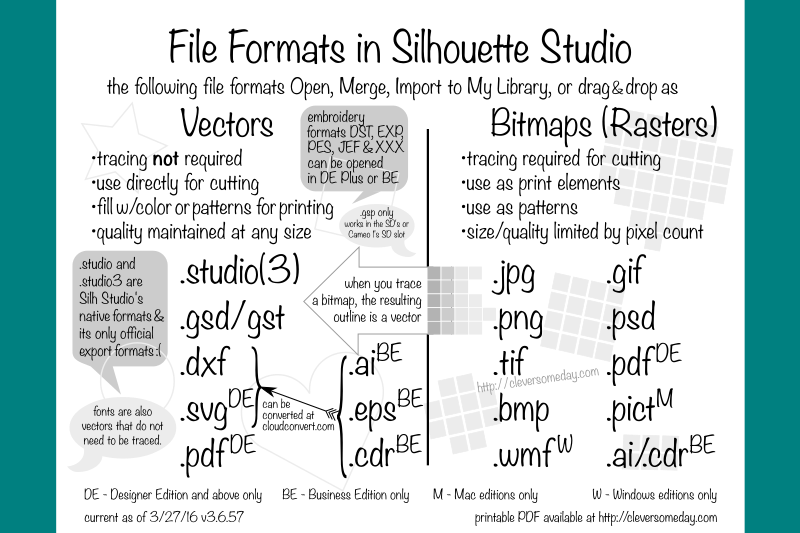 I sort it all out here, in a free printable PDF cheat sheet.